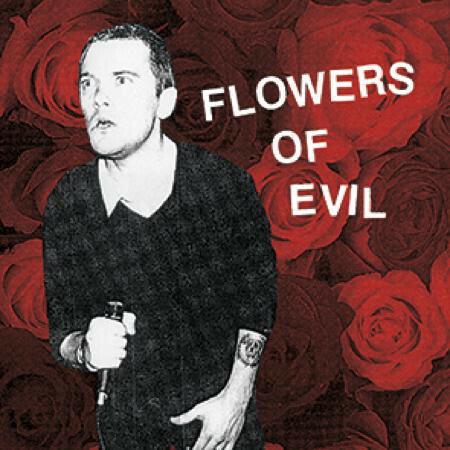 Flowers Of Evil crawled out of the New York City sewer in the sweltering summer of 2014. Armed with a set of avant-snot rippers, they’ve been leaving a trail of broken glass and bloody noses all over the city. Their self-titled debut album is coming soon from Deranged. For fans of the Germs, Rudimentary Peni, the Monorchid and beyond.